As we head toward the weekend before Christmas, nowhere else is the hustle and bustle of the season felt more than at major city airports. While most people cringe at the thought of crowded check-in lines, aggressive pat-downs and multi-hour layovers, there are some airports that offer travellers some reprieve from the stress of the season. 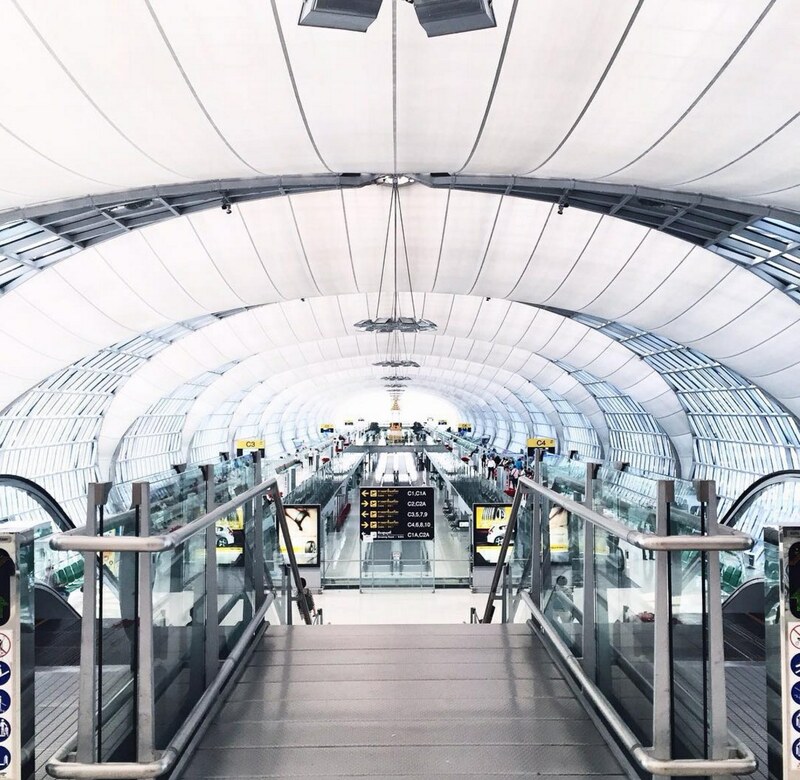 As the gateway to major cities, modern airports offer large, open spaces with inspiring designs and stunning architecture. Here’s a look at 10 of our favorites we found on Instagram.